Premium gamer. 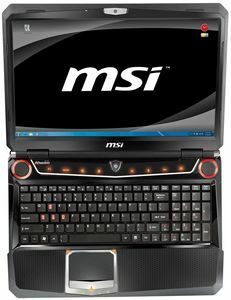 If you are looking for a gaming notebook with as much power under the hood as possible, you'll be just right with MSI's GT663R. Find out in this review, if a Core i7-740QM and a GeForce GTX 460M is too much for the 15 inch size. 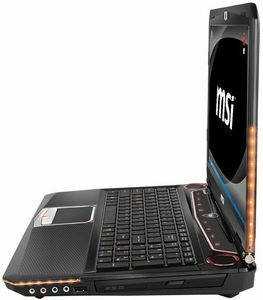 The MSI GT663R is a great gaming laptop and tears through almost anything that you throw at it. Priced at Rs. 1,49,999, it does provide the performance it promises and is a great buy for those who want a gaming machine on the go. The only downsides are the bad touchpad and the noisy fan at full load. Another thing that worried me was the weight - at 3.5Kgs, lugging the notebook around will be quite tiring. But that is just a small price to pay for that kinda horsepower it delivers. 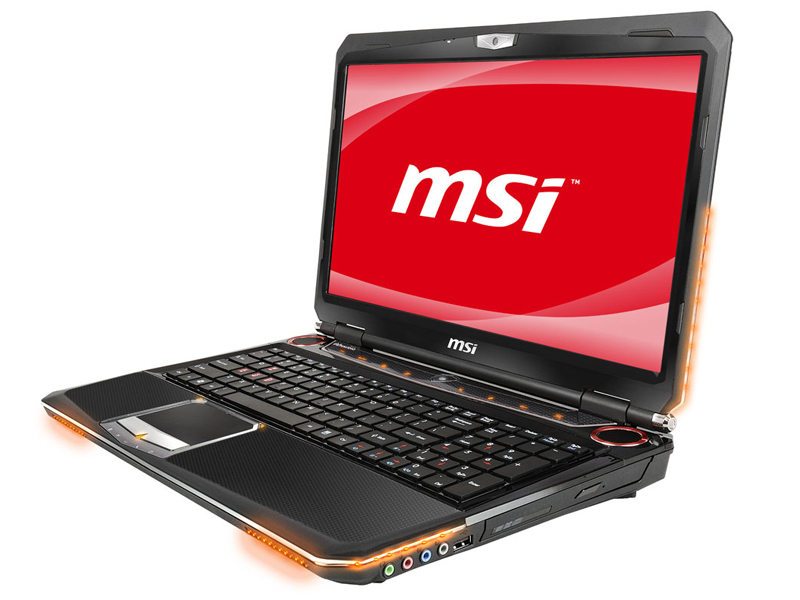 A powerful 16-inch gaming laptop, the MSI GT663R comes at a high premium. It features one of the best sound we've heard on a laptop, courtesy Dynaudio speakers and a host of other features. 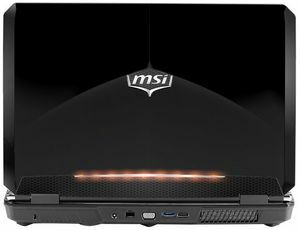 The MSI GT663R is a great and powerful machine packing in some of the best technologies that would no doubt easily quench anyone's thirst for power. But apart from that, it does fall short in many basic features, which should have been present or at least done right, which sadly it lacks. 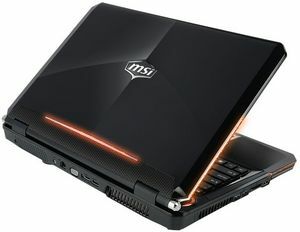 Carte graphique haut de gamme avec support DirectX 11 basée sur une puce GF106 avec de la GDDR5 (1.5 GB). 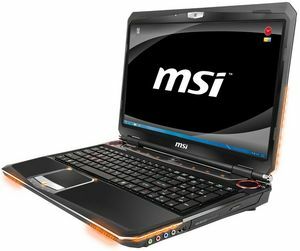 Le Core i7-740QM est un CPU haut de gamme pour portables (en 2010) avec un fréquence de base faible et un Turbo Boost maximum de 2.93 GHz (pour un seul coeur). Il a donc les avantages du monocore avec sa fréquence élevée et les avantages des quadcores lents pour els applications de montage vidéo par exemple. 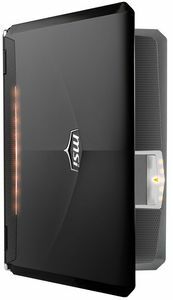 Comparé& aux Core i7 mobile, le 740QM ne possède que 6Mo de cache L3. 81.43%: Cette note est moyenne, Car la quantité de portables avec de meilleures notes est à peu près égale avec le nombre de portables avec de moins bonnes notes.